Success! Now check your email to download your Free BWWM ebook. 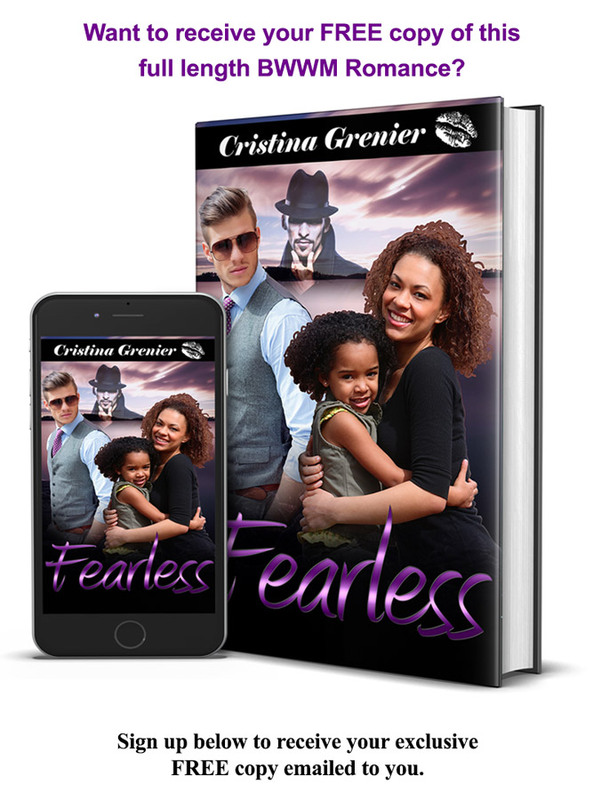 Copyright 2018 Cristina Grenier | All Rights Reserved | As an Amazon Associate I earn from qualifying purchases.